Make your floor stand out! Let us turn a standard rough looking floor into a work of art to last. Not sure what you’re after? Take a look at some of our work and then decide. 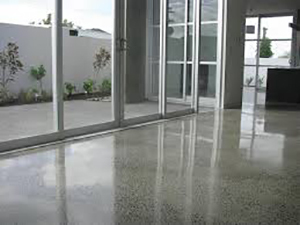 As an option for your home or business, polished concrete has many advantages over other floor coverings. You can choose which colour, pattern and size of aggregate you like. It’s your floor; we can get creative and make your concrete polished floor unique. 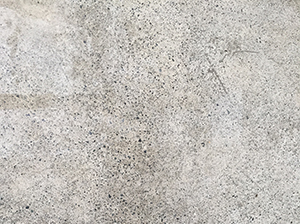 Concrete floors have great thermal properties; they absorb heat during the day and slowly release it during the night and do not change temperature quickly. However, to get your concrete floors to function as a thermal mass, they must be exposed. If carpet or timber are laid over the top, your concrete floors will lose much of their capacity to absorb heat and sunlight. Concrete floors can have a lovely warmth and not only because of their ability to absorb sunlight. 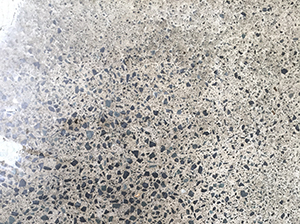 Ground polished concrete is not always grey; it can be an array of hues. You can add colour to your concrete or coloured glass or crushed shell can be cut into tile or shapes. 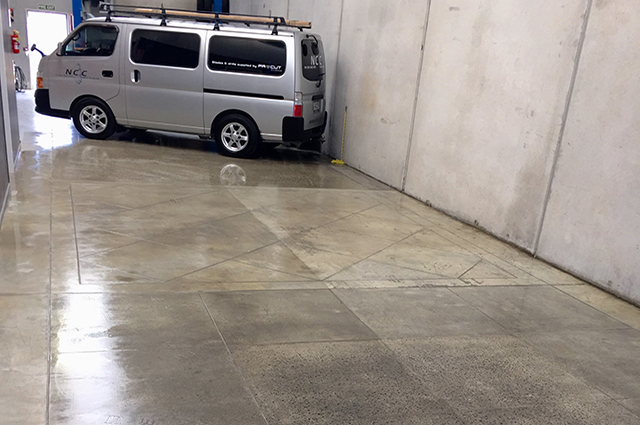 Polished Concrete is extremely hard wearing and will outlast virtually any other flooring option. Concrete floors are so easy to clean. As they avoid the dust that carpet does such a good job of trapping, they are also a very healthy choice for your family! 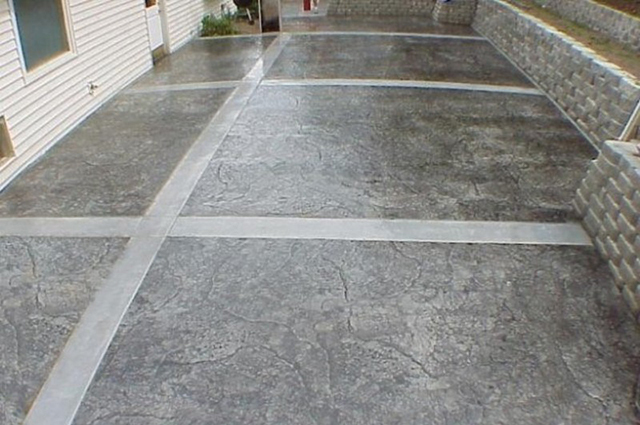 There are three types of concrete grinding and they each create a different finish. A hyper floor is a natural look concrete floor with no topical sealer. Hyperfloor is the ultimate flooring finish for both commercial and residential environments where hard wearing, easy clean floors are needed. Hyperfloors – High Performance Flooring – are abrasion resistant, dense, smooth and with fantastic light reflectiveness and longevity. Hyperfloor is not a surface coating system, it is a way of grinding, treating and polishing concrete floor surfaces. Hyperfloors have a great high gloss finish and can withstand the toughest of traffic. 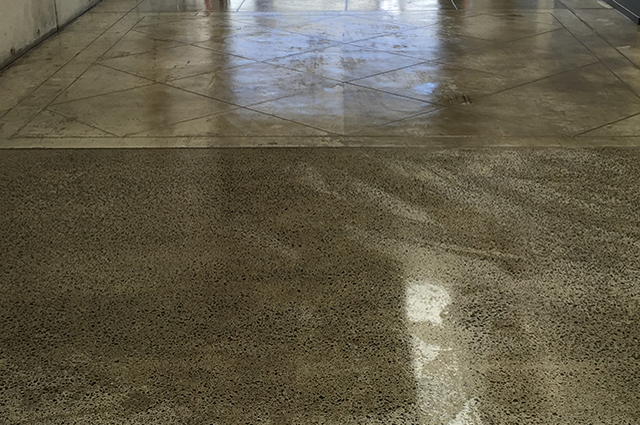 There is no need for recoating: polished concrete at its best. We can grind exposed aggregate concrete to order. We can control the colour, shape and size of the aggregate that will be visible on your floor. Grinding aggregates expose the full stone combinations of quartz, basalt, granite, rhyolite and pebbles (full exposure) with absolutely stunning results. This method is used for both interior and exterior floors. 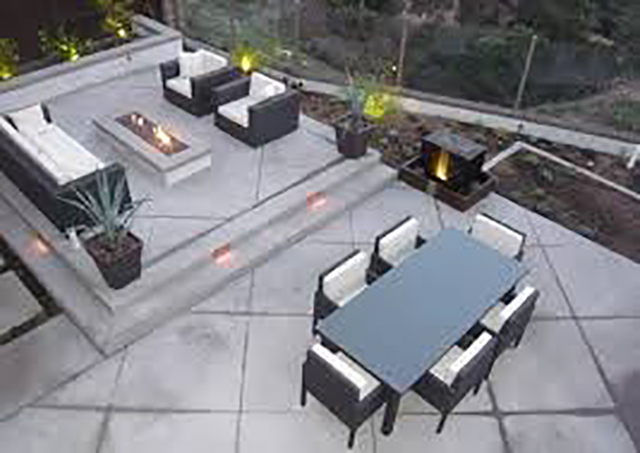 Light exposure of aggregate is a method of levelling the finished concrete surface by grinding to reveal high spots of the concrete or stone and low spots which reveal little or no stone: a random or salt and pepper finish. The concrete is left a soft grey rather than revealing the big chips of stone underneath, an impressive rustic look. A salt and pepper finish can often be the cheaper option because it takes less grinding. 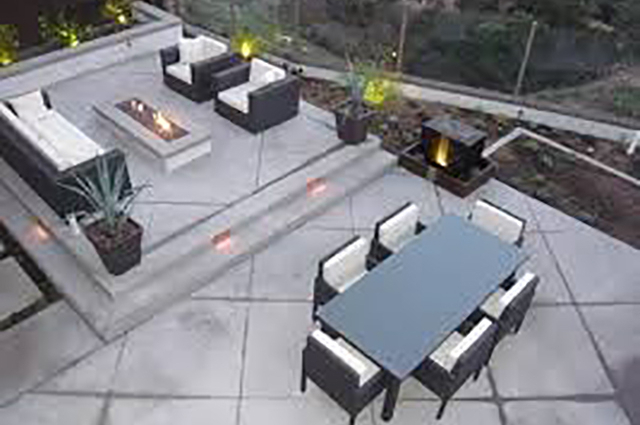 It is a great look for both interior and exterior floors.